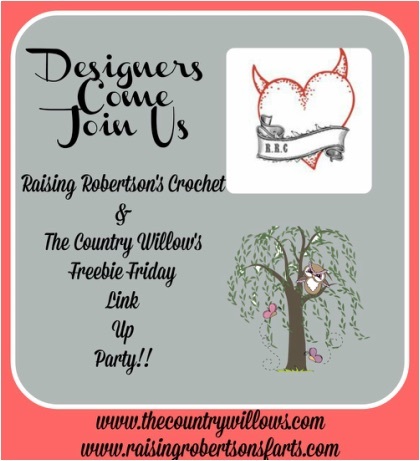 Attention all designers Freebie Friday is here and I’ve teamed up with The Country Willows to bring you THREE free crochet patterns that you voted for! 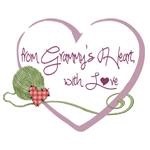 You you can find these designs over at The Country Willows blog. HERE. 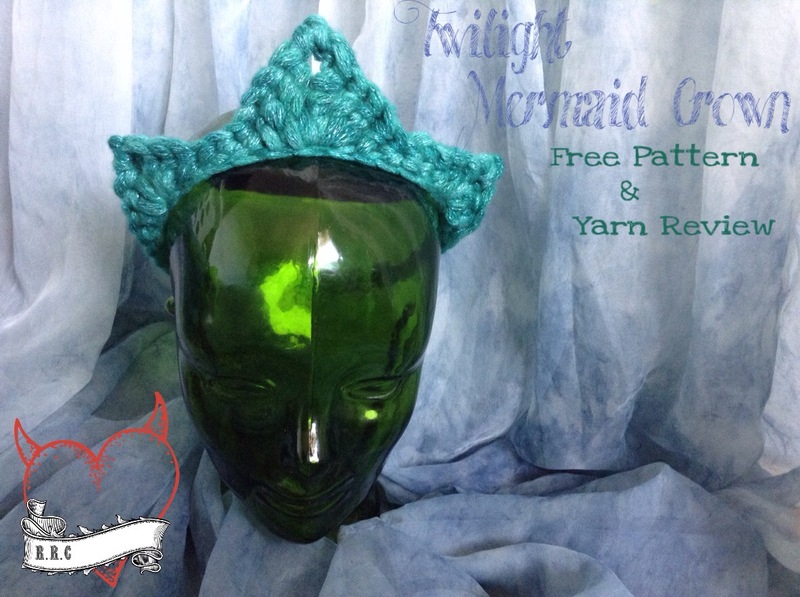 I was able to contribute and you voted for my Twilight Mermaid Crown!!! Head over to The Country Willows to see the other chosen entries!!!! 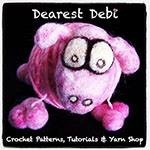 ***Want to Contribute to next weeks freebie Friday?!?! 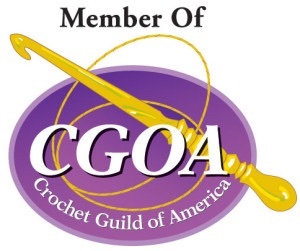 Click HEREfor more info on how to enter your designs!! !